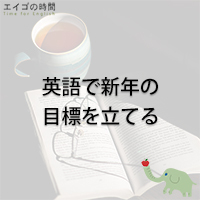 Read More気に入ってくれると嬉しい – I hope you like it. 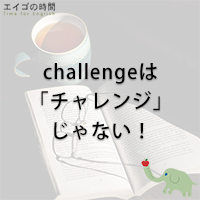 Read More風邪ひいたかも。 – I think I’m coming down with a cold. 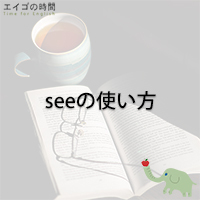 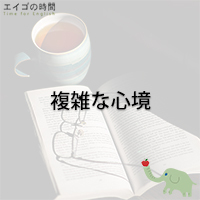 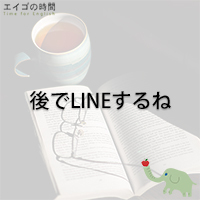 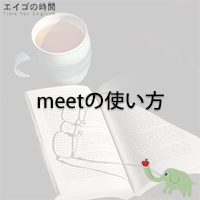 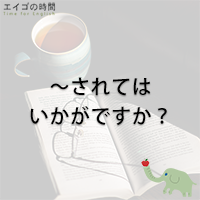 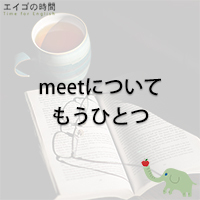 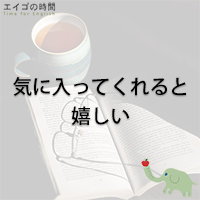 Read More後でLINEするね。 – I’ll LINE you later.